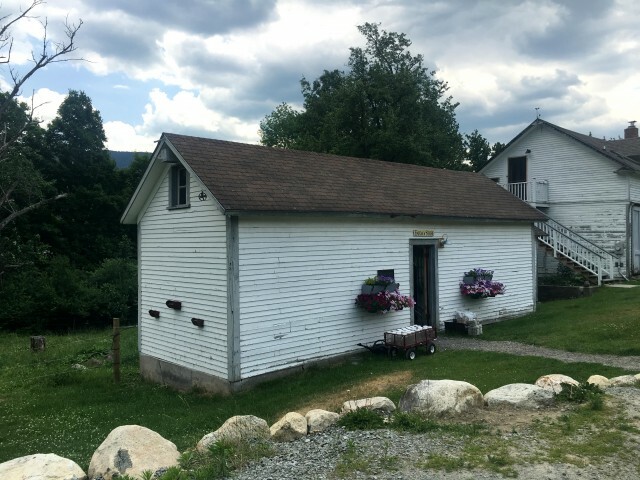 First stop on the tour takes us to the Sugar House Creamery in Upper Jay, NY. 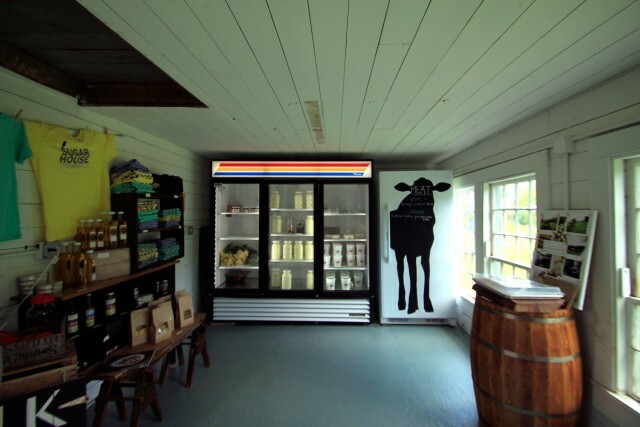 Here you will find two farmers, Margaret Brooks and Alex Eaton and their beautiful farmstead creamery. 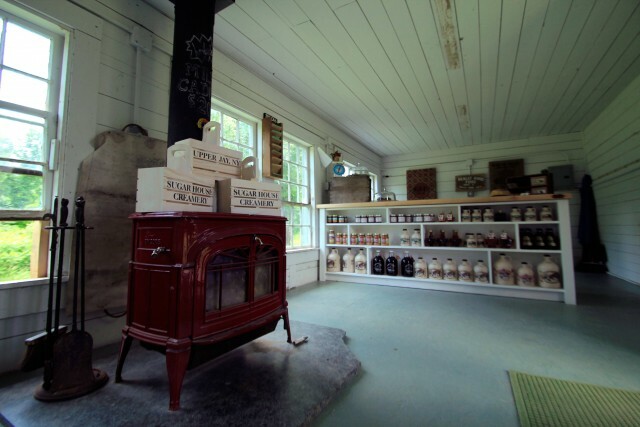 They make their own aged cheese, raw milk, eggs, meat among many other things. If you're stopping in for a sweet treat, don't miss out on their fine yogurt and maple syrup collection, and if you're lucky, you might even meet a calf or two! Be sure to stop into the Little Super Market in Wilmington. I always order a sub or sandwich here! This is one of the few places that actually give you your money's worth of deli meat! Not only are the sandwiches great but it’s also a perfect stop for dessert. Here they serve the classic soft serve flavors with an extra creamy taste! Bring it all outside and enjoy it at one of the picnic tables out front or take a walk out back to the park located right behind the Little Super Market. 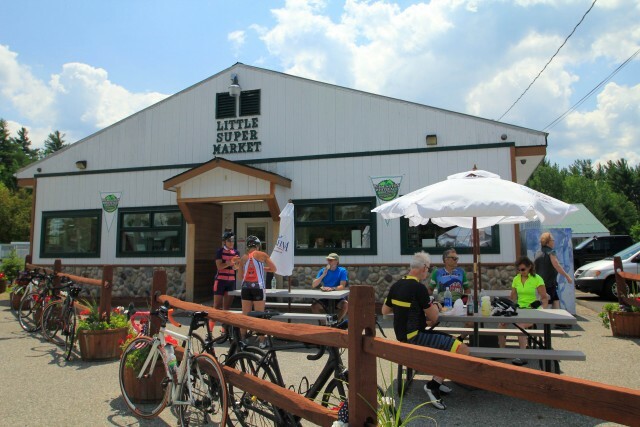 If you're out road biking with a group of friends, this is the perfect place to grab some lunch and ice cream to feel refreshed for the rest of your ride. 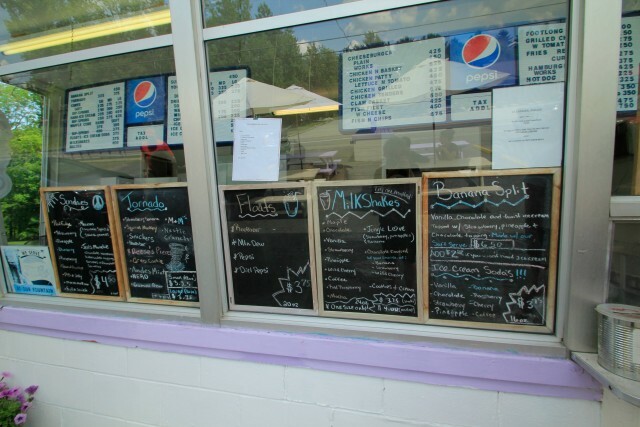 A personal favorite ice cream shop of mine is the Whitebrook Dairy Bar found in Wilmington! After a day paddling, picnicking, and playing at Lake Everest Park, it's the place to go. Here you will find high quality ice cream made with 10% butterfat. 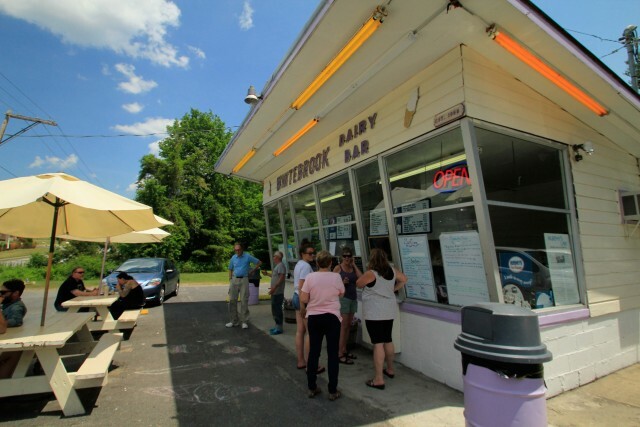 I like my ice cream to be very creamy which is exactly what you get here at the Whitebrook Dairy Bar. 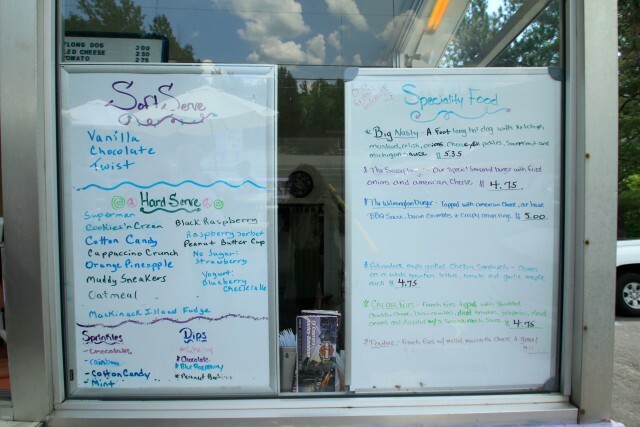 Their menu is filled with a great variety of ice cream flavors, sprinkles and dips. I usually stick to the classic twist but I like to add either Andes Mint Sprinkles or Cotton Candy Sprinkles. A few notably delicious dips to add to your ice cream are: blue lagoon, butterscotch and peanut butter dip! 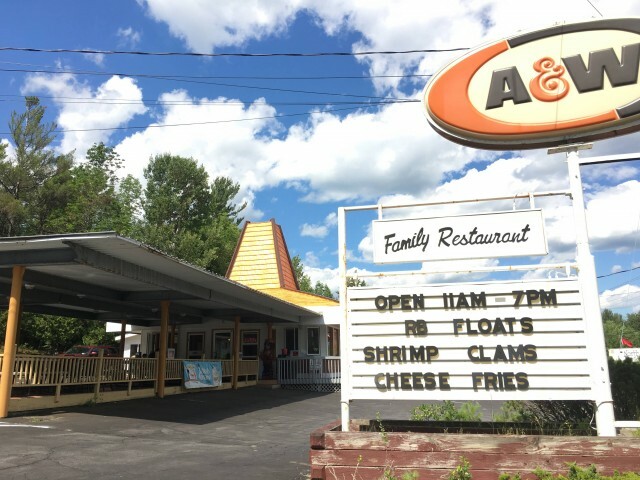 Last stop is A&W. After a nice hard mountain bike ride I always come into Wilmington to grab a bite to eat! Order up and I usually get a cheeseburger or two coney cheese dogs. With every meal, though, I have to have one of their amazing root beer floats! They freeze a glass and then take it out of the freezer, pour in root beer and top it off with some whipped cream! It’s a must! It's time to head to the mountains, the ice cream is waiting - why are you! ?